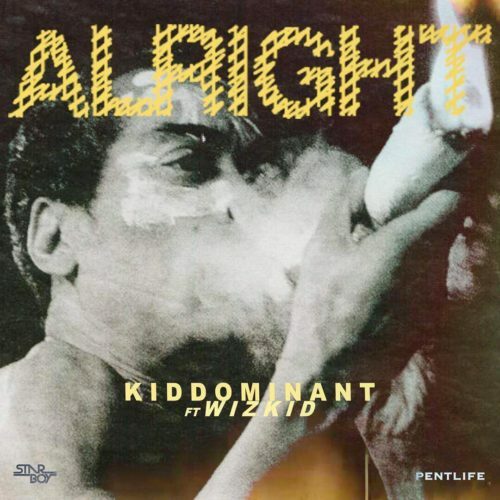 After having a blast last week with four singles to his name, Starboy, Wizkid collaborates with Kiddominant on this new one titled “Alright“. 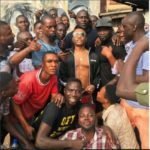 Also, Wizkid is currently on blast by frustrated fans over his failure to make it for the Coachella Performance and trust Wiz, he isn’t taking any of that from fans as he replies them in the way he deems fit. 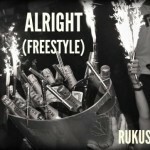 Not deviating, enjoy the “Alright” record below and share your thoughts. 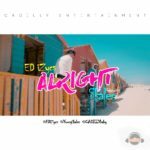 “[Song] Kiddominant – “Alright” ft. Wizkid”, 5 out of 5 based on 3 ratings. If Wiz had keep up with this vibe, why will I be on the OBO team. 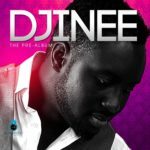 Dopest Jam! 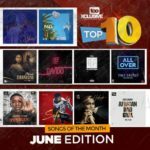 Mad jam by de one and only wizzy!!!!!! can’t wait for de visuals ??? 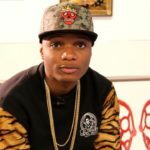 starboy you be baba always loving your jams ???
? boi all the way… never stop.